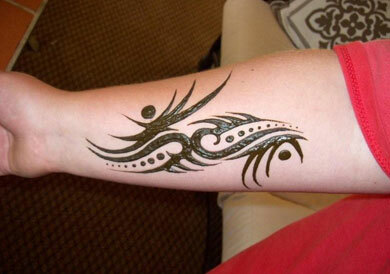 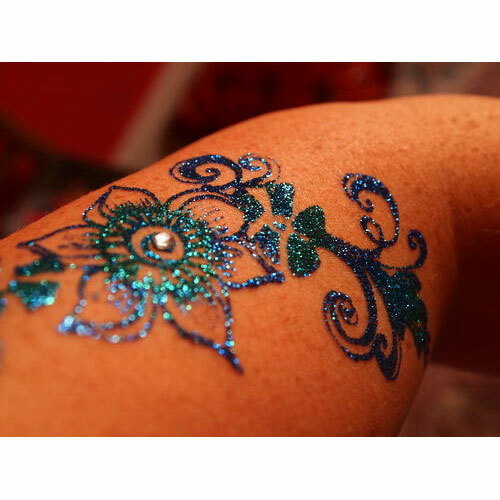 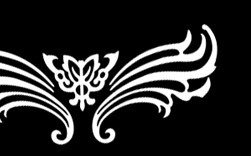 Heena Tattoos solutions offered by us comprise tattoos made of heena paste that makes these tattoos as the most user-friendly kit being available in the market. 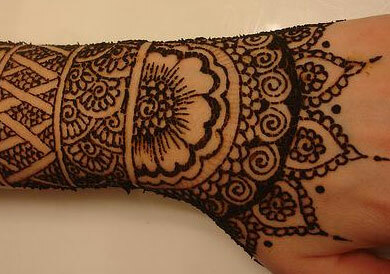 Here, our expertise lies in making these heena kits available in a wide range of design options including that of temporary Heena tattoos featuring most exciting as well as favorite tattoo designs & themes popular among kids like bridal Heena Cross Tattoos, cartoon tattoos, animal tattoos, sport tattoos, butterfly tattoos, flower tattoos, arm band tattoos, zodiac tattoos and others. 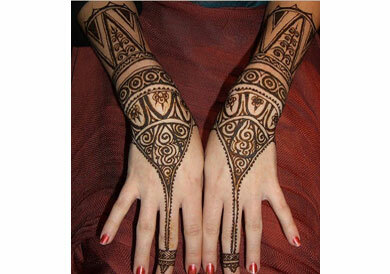 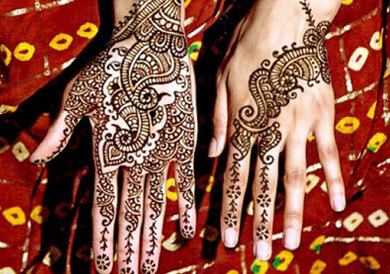 These indian Heena tattoos include complete ingredients that are required to start creating your own body art, thus making these a widely preferred and popular form of tattoo applying on the body parts like hands and feet.